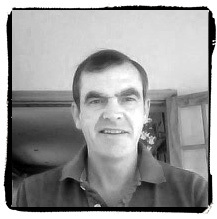 My name is Thomas O Connor, I am a farmer, business owner and community representative. I am involved with Transition Kerry for the last 10 years, because I know we need to transition away from the industrialised profit driven society and culture we now live in. To a Society based on the laws of nature, rather then economics’s. I am a human, I am not an economic unit. We need to create a positive vision for the world we want to live in and work towards creating it. We need to ensure that community and the natural world are at the foundation of all decisions taken by our community and our public representative’s. We need to take back the ability to feed ourselves and our communities directly. “Who’s food you eat their slave you are”. Ive learned who owns and profits from our food system and it has scared me into action. We need to acknowledge that we are at a crossroad’s not just for humanity but for all life that shares this planet with us. We are facing a convergence of Crises’s (Energy, Climate, Economic, Social, Environmental, etc). We need to move away from the life degenerating industrialised practices of the last 100 years that have created many more problems then benefits. We have come to this point with the majority of our communities not realising what was really happening until it effected them directly. Now that we do know, or feel there is something wrong. We all have a choice to make. To engage and create an alternative. Or put our heads down accepting the future created for us by greed and the interests of a few, at the cost of all earths living creature’s. Not just Humans. Waiting, head in the sand for the on coming train of climate change, social unrest, ecological collapse and injustice. 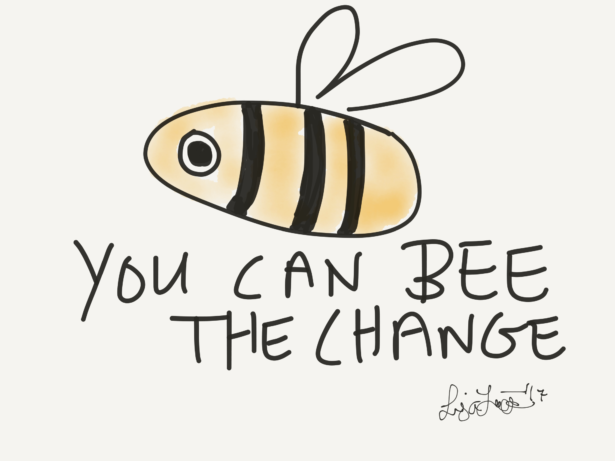 We need to Transition now, In small and big steps. But we all need to do it. If we do it alone it is a challenge that will consume us. But if we do it together we can unleash the creativity of our community, building a world we want to live in. We can correct some of the mistakes of the past, while creating a better future for the coming generations. Transition Kerry and the people involved have inspired me to put my shoulder to the wheel of Transition. Please do join us and do what you can to transition to the future you and your children would like to live in. Noreen worked in the Health Services as a community development worker in Kerry and Cork from the mid 1970’s until her retirement in 2010. She has experience also of working abroad with Concern in the 1980’s. She has continued her interest in development work since her retirement and has worked as a volunteer with the Daughters of Charity of St. Vincent de Paul in Ethiopia for 3 months every year since 2013. Community participation and empowerment has been a fundamental guiding principle of her work. Noreen has been a member of Transition Kerry since 2010. 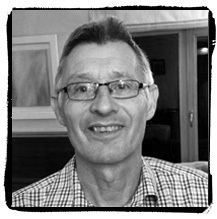 Séamus has been working in the Local Development and Community Development sector for over 20 years. More recently Séamus has been working alongside communities in the West Kerry area and has been supporting Farm Families through this period of great change. Séamus sees many opportunities for communities to become more active, and more resilient in the face of the Climate Change challenges. 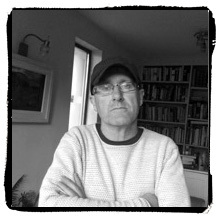 Séamus is one of the founding members of Transition Kerry. Originally from Co. Limerick I moved to Co. Kerry in 1994. I have lived, worked and/or studied in England, Ireland, Canada, the US and most recently Peru. Having been involved in peace and justice issues since my school days, I became more involved in “green” issues while living in Belfast and from 1989 these became integrated into my faith life too. 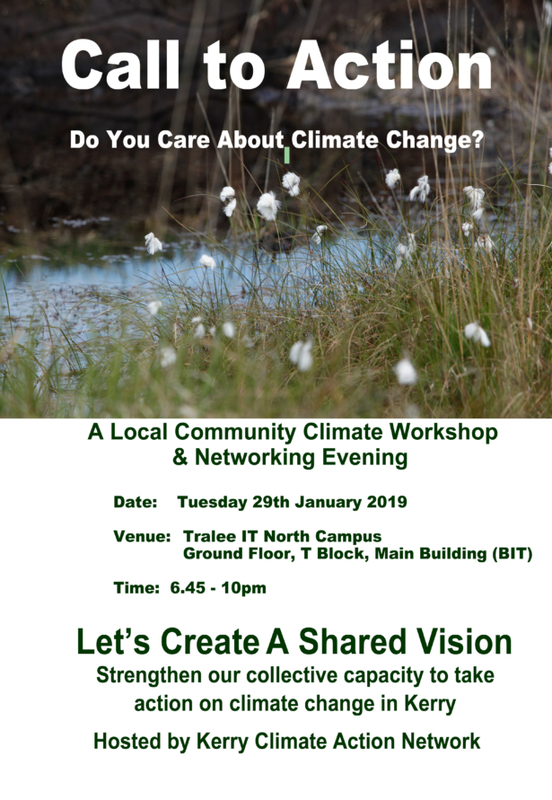 After moving to live outside Tralee I found a happy home with fellow travellers at the Transition meetings which lead to my ultimate membership of the Steering Group of Transition Kerry and a founding member of Kerry Sustainable Energy Co-Operative. Presently I am actively involved in trying to ensure that the message of ‘Caring for our Common Home’: Laudato Si’ becomes a real part of diocesan and parish life. I try to encourage this as a member of the Diocese of Kerry Justice, Peace and integrity of Creation Committee which promotes the annual ‘Earth Week’, and more recently a Laudato Si’ working group at national level. I love my involvement in different groups and activities such as Tralee International Resource Centre, ‘Horizons’ radio programme, volunteering with Enable Ireland and various faith based activities. Mícheál Ó Coileáin worked as Env. Awareness Officer with Kerry Co. Co for 18 years and was one of the founding members of Transition Kerry. He is currently on a career break and is involved with archaeological tours on the Dingle peninsula. Mary Kiernan has been involved with Kerry Transition since it’s inception 10 years ago. 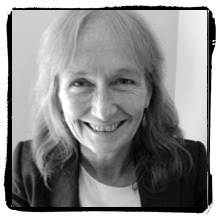 Mary has worked in Youth, Community and International Development. She has studied and practised Shiatsu, and other healing modalities and has always maintained her interest and commitment to holistic health. For many years she has worked as a facilitator and training consultant with a wide range of statutory, private and community organisations. Mary is currently pursuing a Masters in Coaching and Personal Management in UCC. She is passionate about the connection between body, mind, heart and spirit, the interconnectedness of all beings on this planet and believes that our health and well -being are inextricably linked with how we care for ourselves and the earth we inhabit. Of particular interest to Mary in the face of the challenges we face are what can support us and how to embrace the changes necessary for more sustainable, resilient communities while ensuring a good quality of life. 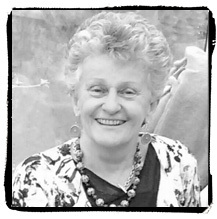 Mary is a proud mother of 3 wonderful young people who teach, challenge and amaze her. She is fortunate to share her interests with her life partner and to be surrounded and supported by a strong and diverse community of friends and colleagues. 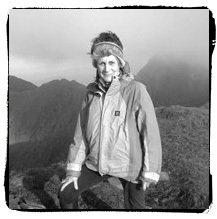 She is a keen hill walker, gardener, sea swimmer and fair weather cyclist. Chairperson from October 2015 to present KSECoop. Personal interests; The environment and renewable energy utilising biomass. Niamh Ní Dhúill has been self-employed in the area of practical environmental education since 2000. 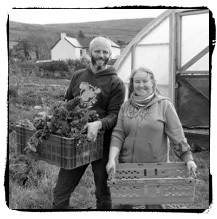 She founded Kerry Earth Education Project with Ian McGrigor in 2000 at Gortbrack Organic Farm. She established Natural Kitchen Gardens in 2013. She has worked with a wide range of schools, community groups and individuals in the area of biodiversity and food education. 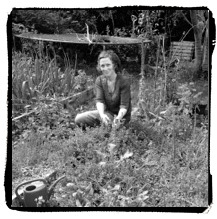 She works in the areas of planning, designing and creating organic gardens, with a strong emphasis on local food production and biodiversity. She works in the area of community biodiversity training and habitat mapping. practical skills relating to growing food and herbs, creating habitats, increasing biodiversity and protecting ecosystems, plant identification and recording, home remedies and tonics, wild food and cooking, community orchards, native hedges and woodlands, climate change and practical outdoor skills. She helped to establish and has been on the Transition Kerry steering group since 2007. She is an active member of the Food and Biodiversity Working Group. She has been a part-time project development worker with Transition Kerry for the past 4 years. She also works with other environmental education programmes and is curently part-time acting co-ordinator with Learning About Forests Ireland (LEAF). Niamh has worked with other groups promoting greener communities and the All-Ireland Pollinator Plan: local Tidy Towns groups, Kerry Education & Training Board (KETB), An Taisce, Kerry County Council and other local community groups and organisations. She has collaborated with colleagues in Kerry Earth Education Project to produce a range of resources, information booklets, publications and a ‘school organic garden’ dvd. She is a registered KETB tutor, delivering community education programmes and FETAC modules and is a registered Heritage in Schools expert with the Heritage Council. We are always looking for new members to get involved in the steering group or the working groups. This involves attending regular meetings, taking part in public events or any other jobs that need to be done. Some people want to get invovled in the long term running of projects and programmes. Other people want to help with one off events. Whatever time you can give and whatever area you are interested in, we appreciate any help! !